HOW MUCH JUNK FOOD CAN YOU REALLY GET AWAY WITH EATING? New research shows that just three days worth of yo-yo dieting is throwing off your gut bacteria and un-doing your healthy eating efforts. Show of hands: How many of you break from your regimented weekday diet and gorge on nacho-hot-wing-pepperoni-explosions come the weekend? Not that we blame you. It’s football season. It’s cold. Your activities mostly consist of watching television, hanging out with friends, and eating—a lot. But a study from the University of New South Wales says yo-yo dieting is seriously hurting our guts. And we don’t just mean they’re expanding (though that can certainly be true); our gut bacteria is getting thrown off. Why should you care? Excellent question. Our guts harbor up to 100 trillion microbial cells that control and influence our metabolism, immune function, and overall nutrition. But when the levels and diversity of bacteria are disrupted, it can spark gastrointestinal conditions like inflammatory bowel disease and obesity. Back to the research: In the study, which was conducted on rats, researchers compared the abundance of gut bacteria in rats supplied with continuous access to either a healthy diet, a junk food-centric diet, and a diet that cycled between the two (a healthy diet for four days and a junk diet for three) over a span of 16 weeks. During the study, the rats’ body weight, fat mass, insulin, and leptin (satiety hormone) levels were closely examined. Ultimately, the rats on the cycled diet were 18 percent heavier than those on the healthy diet; their leptin and insulin levels hovered between those on the healthy and junk food diets; their microbiota was almost indistinguishable from rats fed a constant diet of junk; and they experienced large influxes in food intake, consuming 30 percent more calories than those maintained strictly on the healthy diet. 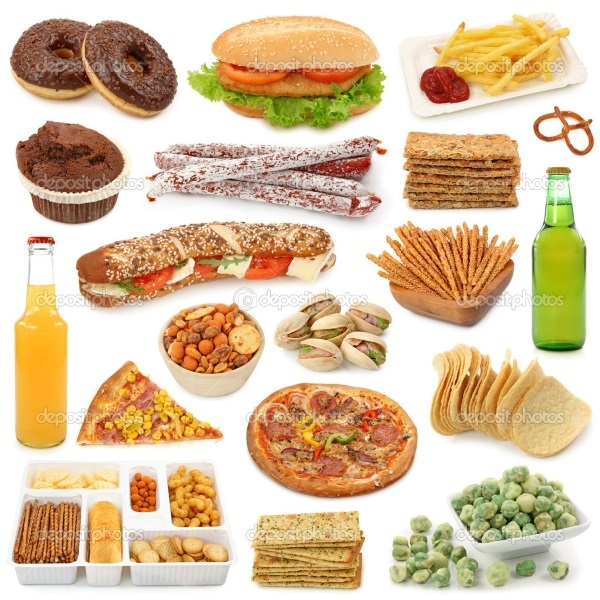 “The findings indicate that intermittent exposure to junk food three days a week is sufficient to extensively shift the gut microbiota towards the pattern seen in obese rats consuming the diet continuously,” study author Morris said in a press release. That’s not all. Research from Virginia Tech College found your muscles begin to change the way they process nutrients after five days of eating fatty food (that’ll make you rethink a cheat day… or week). Do you really want to be undoing all the good work you put in during the week? Worse yet, do you want your gut and health to resemble that of someone who consistently eats junk? We didn’t think so. Opt for cheat meals, not three-day stretches of eating garbage.